About 2,5 years ago I wrote my very first blog post – which is actually this one. 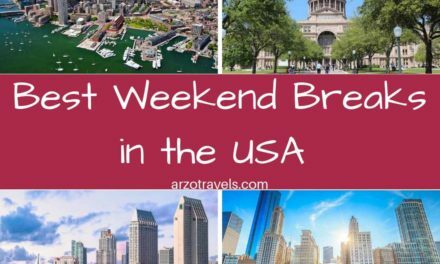 My trip to Las Vegas was absolutely amazing and I felt the need to write down what Las Vegas has to offer – of course there is a lot of gaming, partying, and “marrying” but Vegas is more than this. The city has so much to offer that I felt the need to write about it first – I wanted the correct the misperception that it is only for players, and so I felt the need to rewrite my very first blog post and polish it up since a lot has happened since I have started blogging. Spoiler Alert: I did use a slot machine for the first time, but I also did so much more in Las Vegas. First of all, I have to admit, that I am neither a party girl nor a gamer. I also didn’t plan on getting married in Las Vegas, however, I decided to end my US-trip with a stopover there and I absolutely LOVED my stay there. I could shorten the post by just writing:”Vegas rocks“! Does Las Vegas offer only partying? No. Does Las Vegas offer only quick weddings? No. Las Vegas is a great place even if you are not interested in those “typical” Vegas things. Important side note: I visited Las Vegas as a solo female traveler and felt secure at any time. I absolutely had no concerns or moments when I felt insecure, so Las Vegas is a great destination even for solo female travelers. 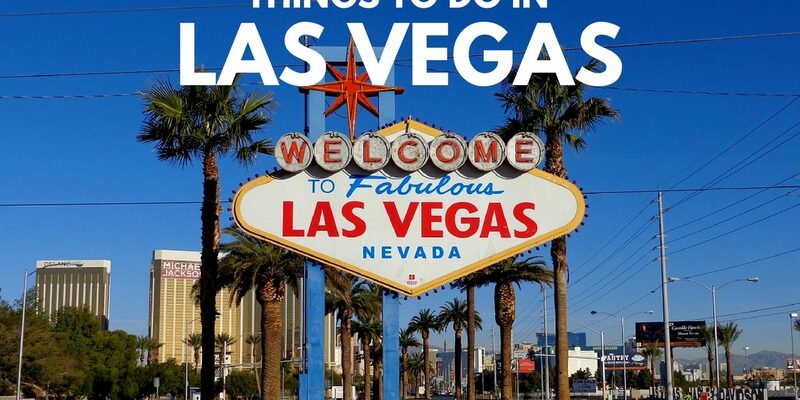 So, here is a mini guide for Las Vegas. Vegas definitely rocks, but it has so much to offer that it wouldn’t be enough to say it in these two words. Even though I am apparently not a “typical“ Vegas tourist, these two days turned out to be one of the highlights of my holidays in the USA. It actually left a lasting impression on me and I cannot wait to re-visit crazy Las Vegas. Getting to Vegas is pretty easy – at least as from major cities in California. There are several ways to get to Las Vegas. If you don’t want to rent your own car, you can get there by plane. The airport is just a few minutes drive from the “Strip”. If you like to save money and want to see a little bit more of the landscape, I would recommend taking the bus (Megabus). If you book in advance, you can be lucky and just pay around 10$ from Los Angeles to Las Vegas. The scenery might not be the most interesting, but thanks to free WiFi in the buses, you don’t have to be scared of boredom. For me, a city turns out to be interesting if most spots are within walking distance, and/or if that city has a good public transport system. Las Vegas offers both. Well, basically there is one main Boulevard (Las Vegas Blvd, also called the “Strip“) which is about 4 miles long. There a good public transport system and the buses take you almost everywhere. They are fast, quick and run day and night. I have to admit that I took the bus very often because summer in Las Vegas is just extremely hot and air-conditioned vehicles are a nice way to cool down. I only used the taxis in the evening – since Vegas is not geographically big (at least not the main area) cab driving is not even expensive in New York. What I was not aware of back then is that there are also hop-on and hop-off buses operating in Las Vegas (even with tours to the Grand Canyon <3 )- as you probably know I am a huge fan of hop-on and hop-buses and would get my own ticket on my next trip. The prices in Las Vegas for accommodation are reasonable. 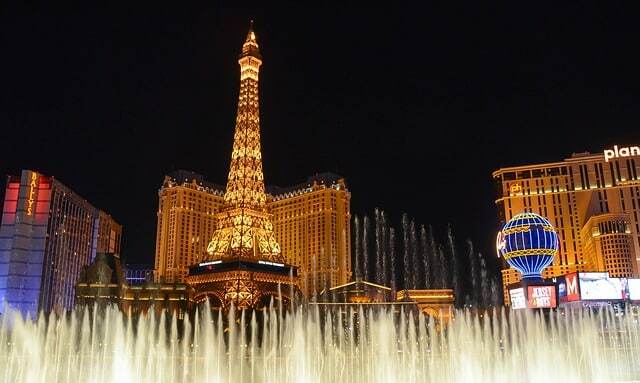 If you like to stay at a luxury hotel but need to watch your budget you could choose Las Vegas as your destination. 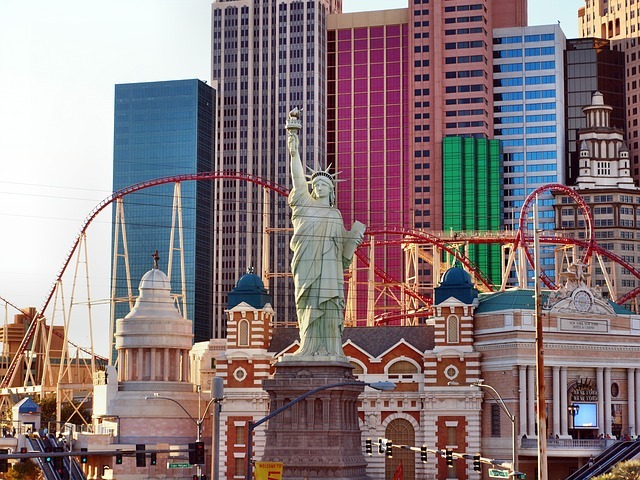 Las Vegas does not only have great casinos but also amazing hotels which are mostly HUGE and an attraction itself. 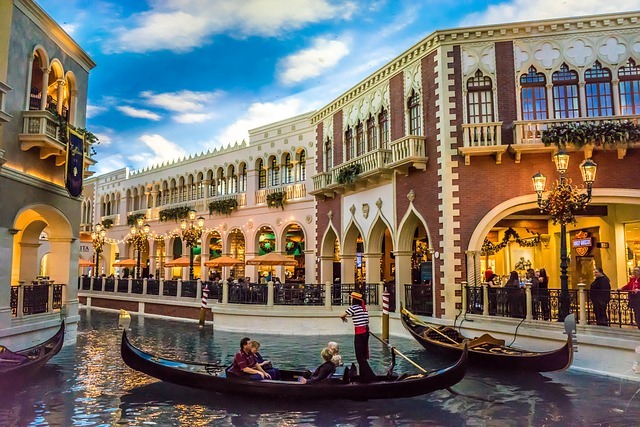 There are the world-famous Bellagio Hotel or the famous 5 star MGM Grand Hotel & Casino, which is one of the biggest and most famous hotels in the world. I only had to pay about 80$ a night (booked it via an Internet comparison portal, check out prices for accommodation in Las Vegas here) for a single room. 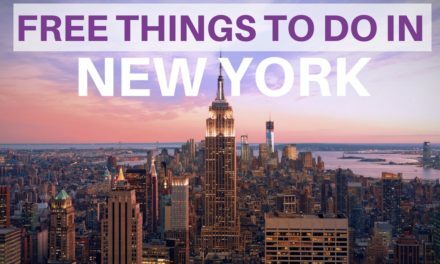 Whereas in New York City you will not get anything close to that for that money (more about NYC here). Before you book your room, better make sure your hotel room has free WiFi included. Many hotels charge extra fees for using WiFi. I could have easily spend a week just checking out hotels and go through them – especially with the heat outside hotel sightseeing is a great thing to do in Las Vegas. I mostly stayed at the MGM Grand Hotel/Casino, which has one of the biggest casinos inside. For the first time in my life, I spent quite some time in a “real casino“, and have to admit: it can be fun! Well, I reckon that it one of the reasons I enjoyed it so much was because I found out that “Beginner´s luck“ is not just a myth. I tried a couple of slot machines and ended up at the Michael Jackson slot machine AND I actually won about 55$. It felt like unrealistic, and crazy. Every time I won some money, loud Michael Jackson music came out of the loudspeakers. The Michael Jackson chair (the chair you sit at) would vibrate and it made me feel more like a concert than being in a casino. 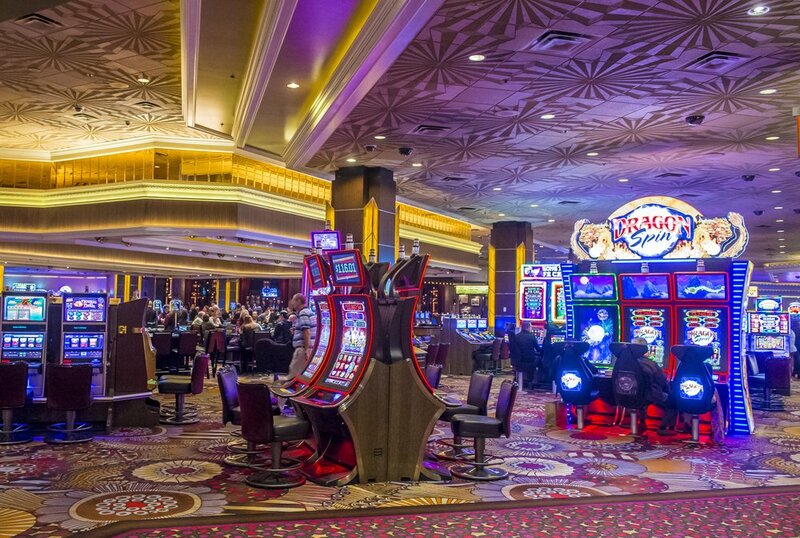 You will probably be tempted by playing famous games available in Las Vegas, like Poker or Roulette. If you are lacking experience, you can learn the basics, before starting to play poker. One of the most spectacular casinos is the one of the Bellagio Hotel. You might know from the movie “Ocean´s Eleven“. So no surprise the casino of the Bellagio has become extremely popular. But before getting excited and planning your trip to Las Vegas you should be aware of this: You will not be allowed to enter the areas of the casinos if you are under 21 years old. Alcohol will also not be served under 21. Find out about more things to do in Las Vegas. Something else that stayed made a lasting memory were the great buffets in Las Vegas. I love good food, so apparently, I have to mention the huge and various buffets in Las Vegas. Seriously, there are so many buffets everywhere and it was hard to choose one each day. I skipped lunch, so I could have a big breakfast and an even bigger dinner buffet and if you are a foodie you might enjoy the buffets as much as I did. I love good food, so apparently, I have to mention the huge and various buffets in Las Vegas. Seriously, there are so many buffets everywhere and it was hard to choose one each day. I skipped lunch, so I could have a big breakfast and an even bigger dinner buffet and if you are a foodie you might enjoy the buffets as much as I did. For around 20$ you can have a buffet, which offers a big variety of dishes, including veggie meals, and it gives you the opportunity to eat in one of the nice hotels. If you are not a fan of “fake blink-blink“ places you can spend hours shopping in one of the shopping outlets there. 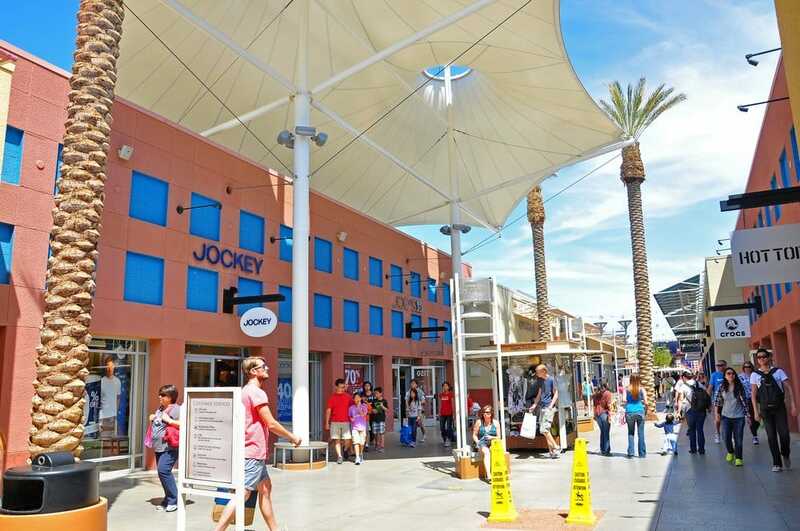 North Premium Outlet Las Vegas and South Premium Outlet Las Vegas, for instance, offer a lot of designer brands and are not too far from the city center. I have to say that I actually found more bargains there than in many other US cities. 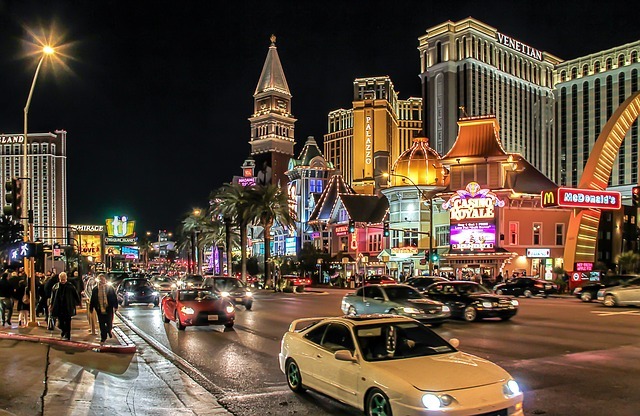 If the Dollar is not too strong, shopping in Las Vegas should be on your to-do-list. 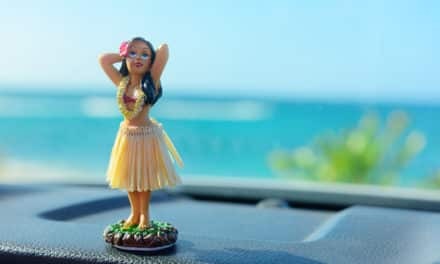 If you don’t plan shopping heaps, you can find numerous souvenir shops on the “Strip“, as well as within the hotels. Not interested in food, fashion, gambling in casinos, checking out hotels, and no intention to get married quickly? 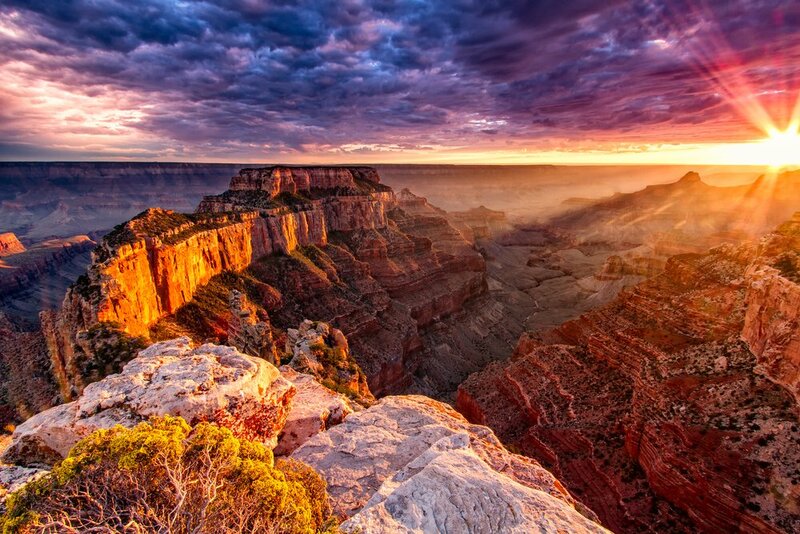 A trip to Grand Canyon National Park is a perfect day trip. If you like nature (and who does not like nature once in a while?) 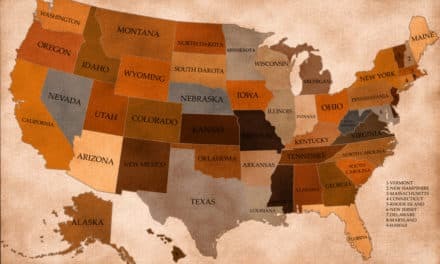 and even if you don’t, you can book a tour from US National Parks. It is actually a few hundred miles away (around 300) but that is definitely also worth a trip, as it offers a breathtaking scenery. Personally, I loved my trip to the Grand Canyon despite, or because, it was completely different than crazy Las Vegas. If you are tired or bored of Vegas (which could happen after a week but probably not after 1 or 2 days) a day trip to the Grand Canyon surely will amaze you and I am 1000% sure that a trip to the Grand Canyon will be on my list when I visit Las Vegas the next time again (though it is only one of the many amazing US National Parks). I can say for sure that Las Vegas is worth a visit and you will have an unforgettable trip! Traveling with a family? Then read more about places to visit in Las Vegas. Follow me on Instagram for more pictures.